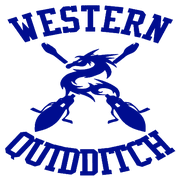 Western Washington University | Send WWU Quidditch Team To Regional Competition! 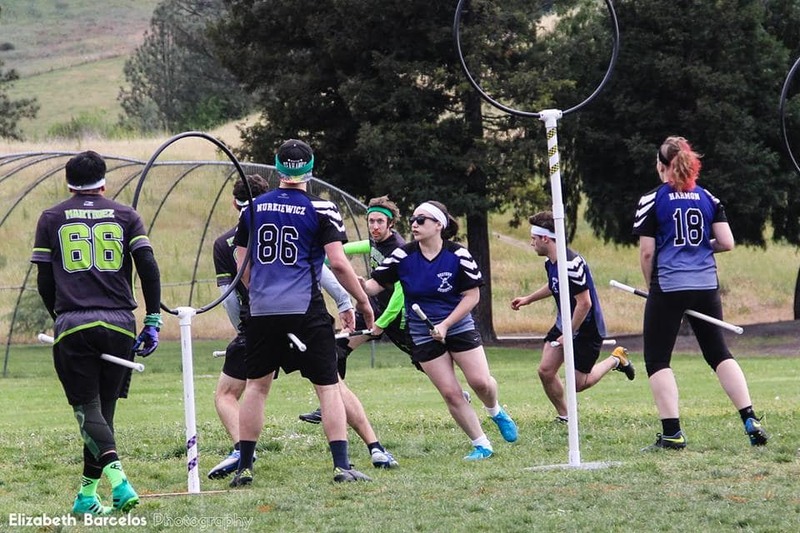 Send WWU Quidditch Team To Regional Competition! 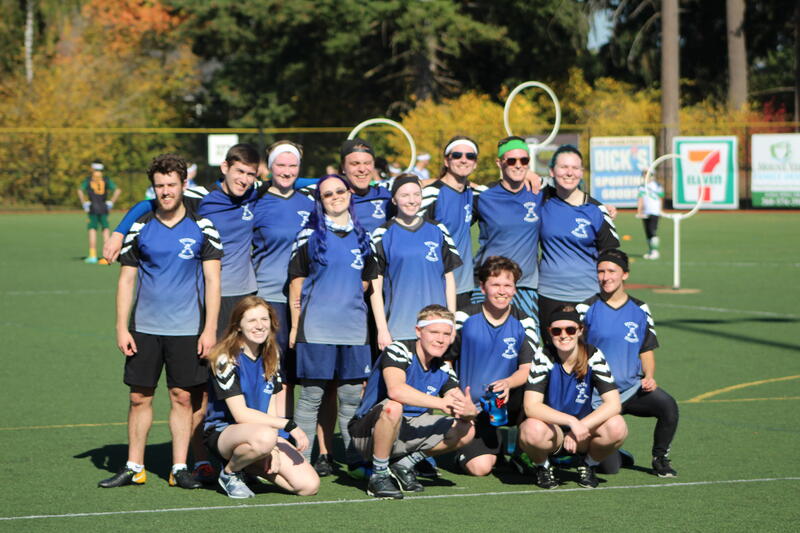 Help Send WWU Quidditch to the US Quidditch Regional Championship! 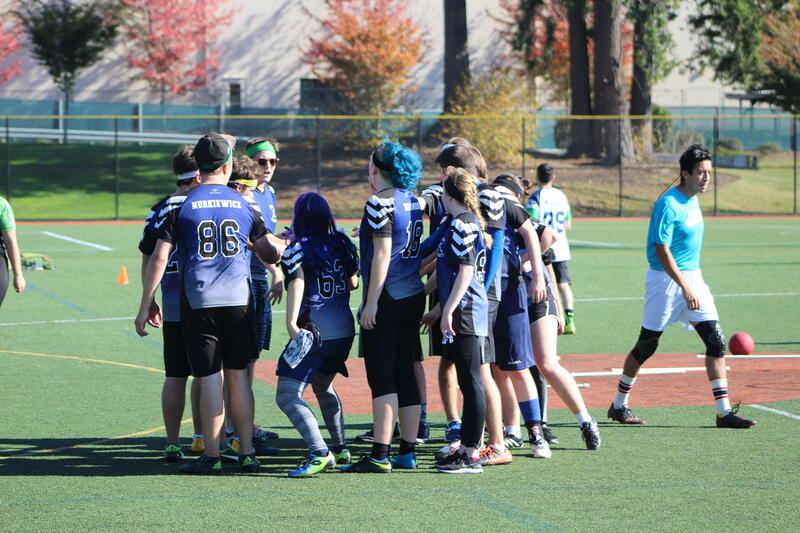 The Western Washington Wyverns, WWU's own quidditch team, will be heading to the Regional Championship on February 9th and 10th, and we need your help to attend! We will travel to Placer Valley, California along with 21 other teams to see if we can claim a spot in the National Championships in April. Quidditch (the sport from Harry Potter) has been played by muggles since 2005 when the first ever quidditch game was played at Middlebury College in Vermont. Ever since, it has evolved into an international sport with 10 World Cups, many different leagues, and 12 National Championships in the US after this year. The game is played almost exactly the same as in the books, with the exception that the players have to do all of the leg work rather than their brooms. Quidditch is a very sportsmanlike sport, with all teams supporting their opponents on and off the pitch. Helping us have our chance at snagging a spot in the National tournament in April! 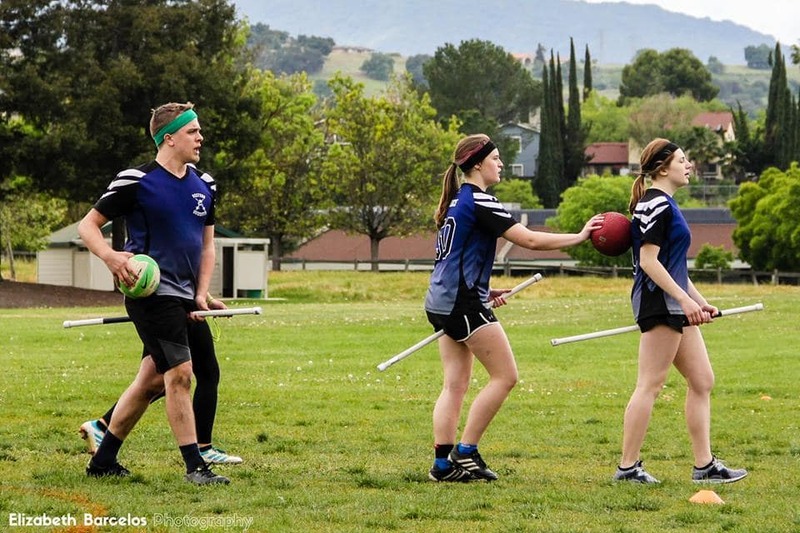 Transporting a 15-20 person quidditch team to California and back in one weekend is a big task, but with your help we can do it! We are raising money for our travel expenses, which includes renting three vans and purchasing gas, as well as hotel rooms for two nights. If our goal is reached, our entire trip will be paid for. Thank you in advance for your contributions, and remember to share this using the links above! Every little bit helps! Thanks for donating to our team! Gifts at the Chaser level help cover the cost of renting vehicles for our drive to California. Thank you for your donation! Gifts at the beater level covers the housing cost for one player. Thank you for your donation! Gifts at the Keeper level completely cover the cost to send one of our team members to regionals. Thank you for your donation! Gifts at the Seeker level pay for one of the rental cars we need to drive to California. Thank you for your donation! Gifts at the Golden Snitch level cover the cost of gas for the entire trip. Thank you for your donation!